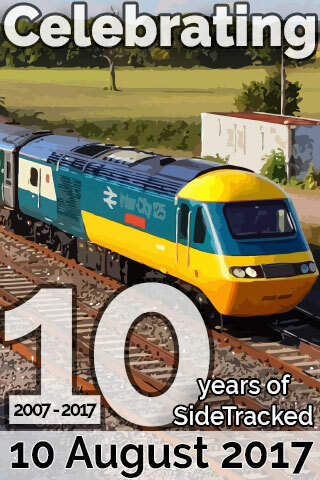 The SideTracked 10th anniversary award badge has been revealed! To be eligible to show this	badge on your geocaching.com profile, log a SideTracked Series cache on Thursday 10 August 2017. You can copy and paste the code by looking to the right of this page, underneath the badge image to the right.